If you have a piece of custom jewelry in mind, bring it to Westwood Jewelers where we can create it from an image or from scratch, whichever you prefer. We offer both options as services that we provide for our customers who want a unique piece of jewelry without any hassle. Decide if you want to create a necklace, ring, bracelet or set of earrings from a photograph or from scratch. If you’re wanting a full set of jewelry, let us know. We’re up for the challenge and can’t wait to hear your ideas. After all, our customers are our number one priority. When you’re happy, we’re happy, too! We know you’ll have the perfect outfit to wear with your new jewelry. Determine the price you’re willing to pay to get the metal and stones that you desire. This allows you to have a guideline for our jewelers to follow. That way, they can create a piece according to your specifications. You’ll be able to get the piece or pieces that you desire for the price that you determined was right for the purchase. Tell us your idea or bring a picture to us so we know what you have in mind for your own jewelry. We can create the jewelry from scratch or reference a photo. Whichever option is best for you works for us. This saves you time because you don’t need to track down a specific designer and pay exorbitant prices for a piece that is similar. 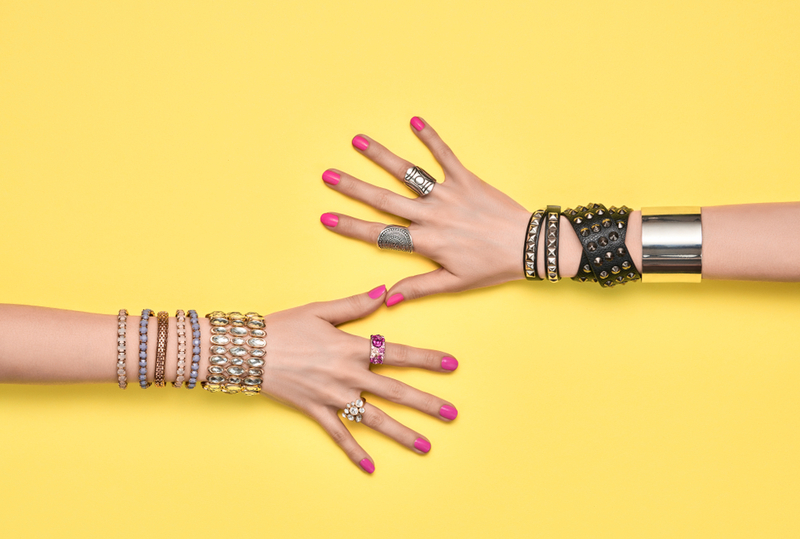 Because we have a range of materials to work with, we’re able to create the jewelry that you want without it causing you to go broke in the process. Wait for your custom piece to be made. This is the hardest part of the process. After all, you want to see how the jewelry turns out. Custom jewelry is a real treasure that you’ll value more as years pass by. It will become a part of your personal history. It is rich with meaning and happy thoughts. Contact us with your request for a beautiful piece of custom jewelry. All we need is a photograph that depicts the design you like. We’ll do our part to make it your own by adding the visual elements that you desire most. You’ll have an exquisite piece of jewelry that you can wear with pride wherever you go.